I’m sure you’re surprised, but Borderlands 3 will, in fact, have co-operative play. Because who wants to take on the Calypso Twins by yourself when you can do it with a friend? While it is unsurprising to see co-op back for Borderlands 3 it does feature some changes that may make it a better experience overall. 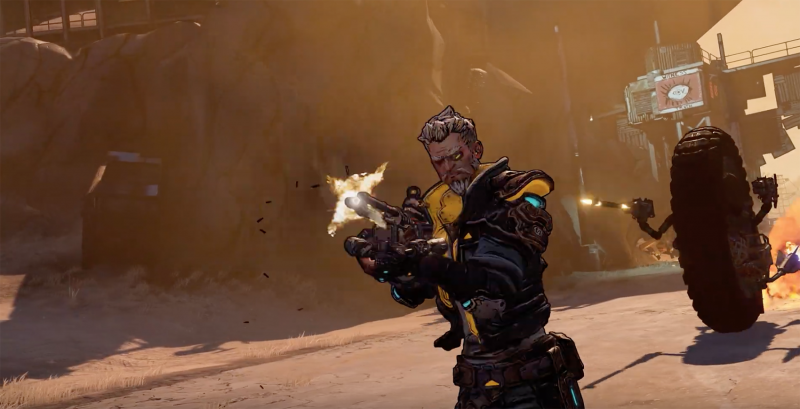 Borderlands 3 will feature both online and offline co-op, meaning you don’t have to be in the same room to play with your Vault Hunter companion. However, when it comes to getting a hold of loot in your journey through Pandora and beyond, there are some big changes planned. Each player in co-op will have their own discrete loot stream, with each player getting their own set of loot. That means that you will no longer have to fight with your friends to get the best loot. But, should you prefer the Borderlands 2 style of co-op, shared loot and all, that option will be available, as well. Gearbox definitely plans on giving its players options when it comes to this Borderlands staple. In addition, one line in particular is certainly interesting. They say co-op will be possible “regardless of your respective levels or mission progress.” While details on co-op are still fairly slim, it appears that Gearbox is planning to balance things out for all players, no matter where they are in-game. It’ll certainly be exciting to hear more about that, as that could make co-op immediately more accessible. 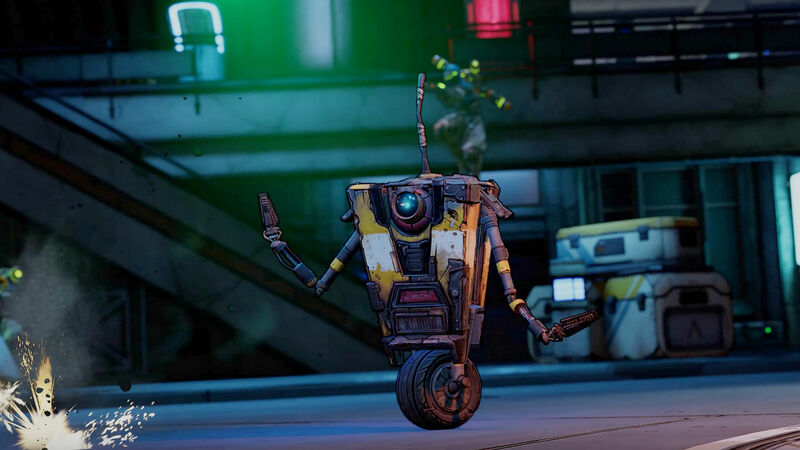 After being revealed at PAX East 2019, Borderlands 3 already has a release date, and it’s coming soon. And there will be plenty of special editions that Borderlands fans can get their hands on. But before Borderlands 3 comes out this fall, a remastered Borderlands will be coming to the PlayStation 4. Are you ready to take on Pandora with your friends? What do you think about the improved co-op mechanics? Let us know down below!